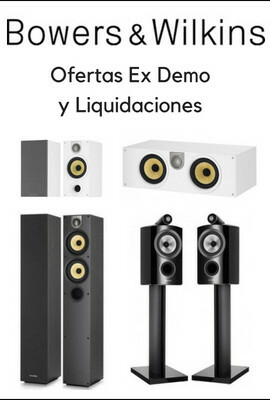 Precio unitario Disponible en colores Beech. Sin desprecintar. 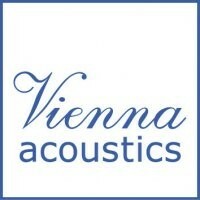 The Vienna Acoustics Waltz is a new concept in speakers. Used as rear effects, they produce a wide panoramic effects stage to the rear half of a high end theater. 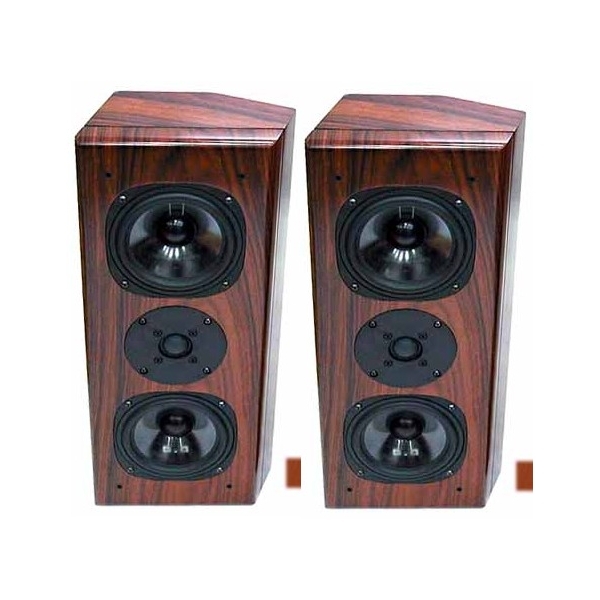 They make an amazing amount of bass for the size of cabinet due to an innovative new circuit employed as a bass tuning element in the crossover. 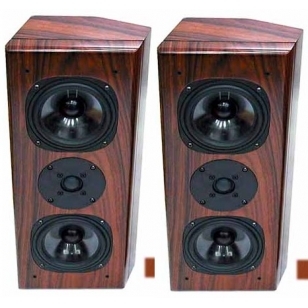 Perhaps less obvious, but more appealing is that they can be used to fulfill every position in a 5.1 or 7.1 system. Turn it sideways and place it on top of a television to create a great center channel. Hang them vertically on the walls as main speakers or surrounds, place them horizontally in bookshelves-there are virtually no limits to the ways Waltz's can be used.